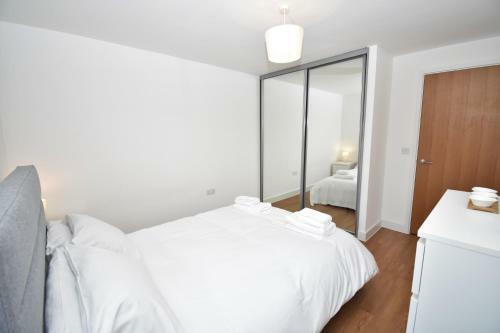 HomeUnited KingdomEnglandLondonModern 1 Bed Flat in London! 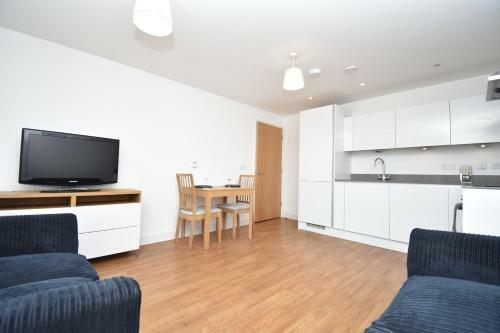 Modern 1 Bed Flat in London! 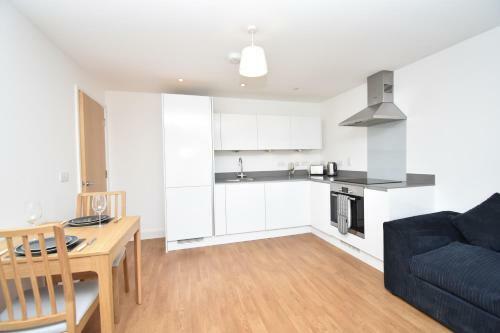 Modern 1 Bed Flat in London! in London is an apartment building. 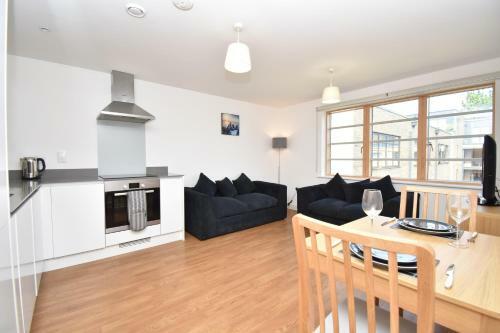 Set 2.7 km from Emirates Stadium and 3.8 km from King's Cross Theatre, Modern 1 Bed Flat in London! offers accommodation located in London. Guests can enjoy the free WiFi. The apartment is equipped with 1 bedroom, a flat-screen TV with satellite channels and a fully equipped kitchen that provides guests with a dishwasher, an oven, a washing machine, a toaster and a fridge. Brick Lane is 4.3 km from the apartment, while Victoria Park is 5 km away. The nearest airport is London City Airport, 14 km... from the property. 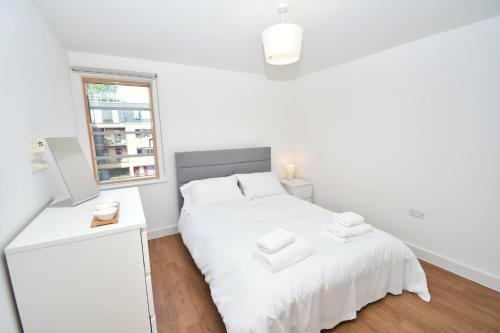 Set 2.7 km from Emirates Stadium and 3.8 km from King's Cross Theatre, Modern 1 Bed Flat in London! offers accommodation located in London. Guests can... enjoy the free WiFi. The apartment is equipped with 1 bedroom, a flat-screen TV with satellite channels and a fully equipped kitchen that provides guests with a dishwasher, an oven, a washing machine, a toaster and a fridge. Brick Lane is 4.3 km from the apartment, while Victoria Park is 5 km away. The nearest airport is London City Airport, 14 km from the property. 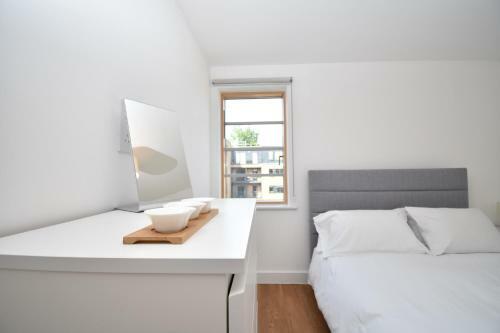 When would you like to stay at Modern 1 Bed Flat in London!? 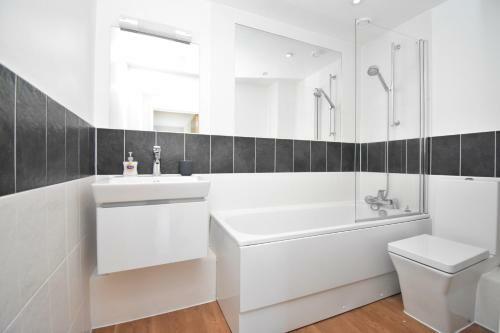 Facilities of Modern 1 Bed Flat in London! Policies of Modern 1 Bed Flat in London! 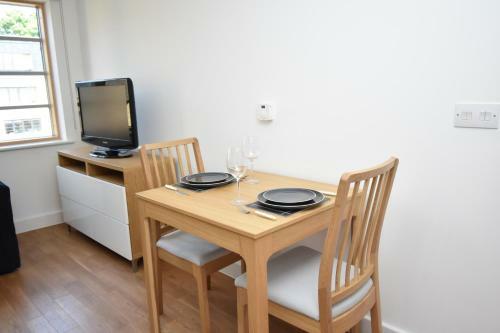 Please inform Modern 1 Bed Flat in London! in advance of your expected arrival time. You can use the Special Requests box when booking, or contact the property directly with the contact details provided in your confirmation. Guests are required to show a photo identification and credit card upon check-in. Please note that all Special Requests are subject to availability and additional charges may apply. Payment before arrival via bank transfer is required. The property will contact you after you book to provide instructions. A damage deposit of GBP 200 is required. The host charges this 7 days before arrival. This will be collected by credit card. You should be reimbursed within 7 days of check-out. Your deposit will be refunded in full via credit card, subject to an inspection of the property. 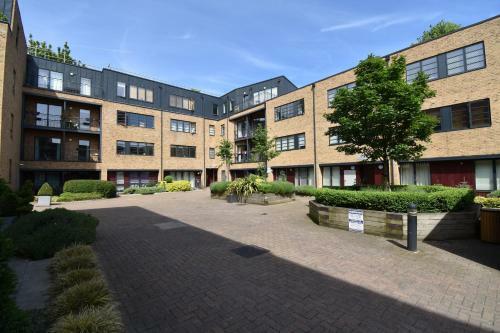 Address Modern 1 Bed Flat in London! 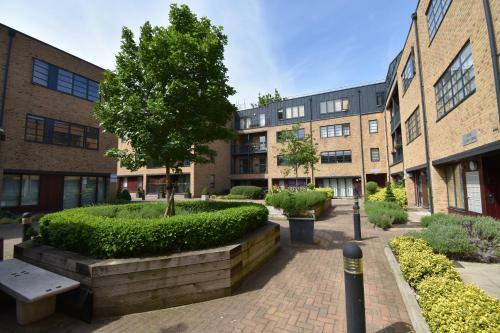 United KingdomEnglandLondonModern 1 Bed Flat in London!